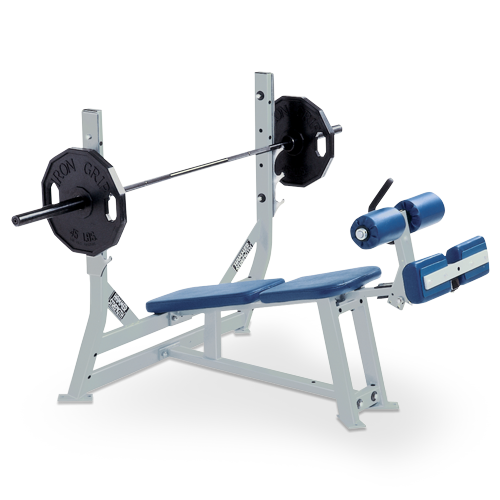 Categories: Hammer Strength, Plate Loaded, Iso-Lateral Upper Body. 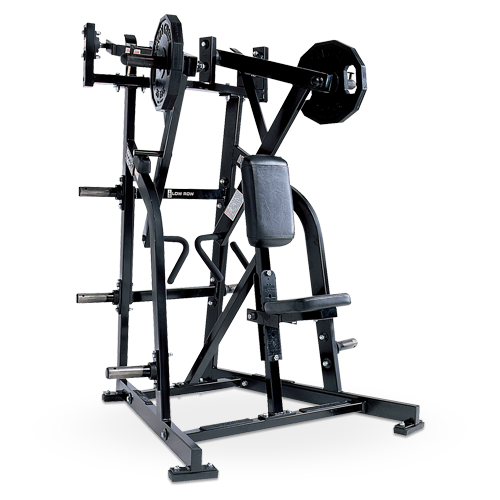 Tags: hammer strength, iso-lateral, plate loaded, strength. 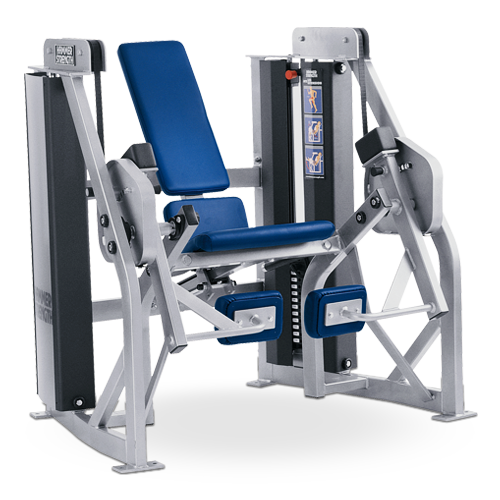 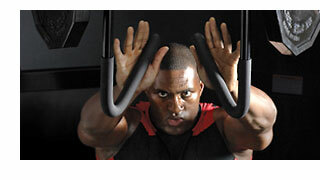 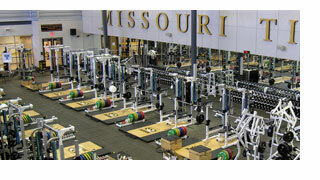 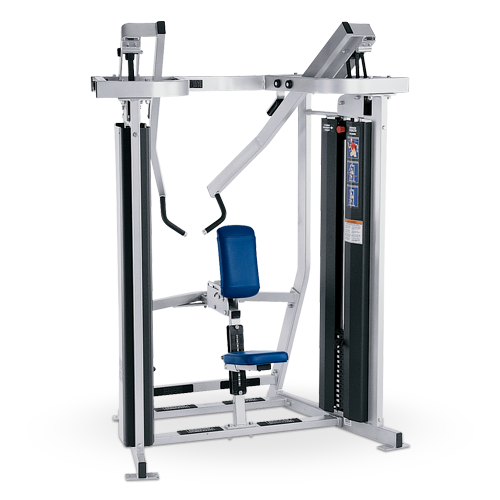 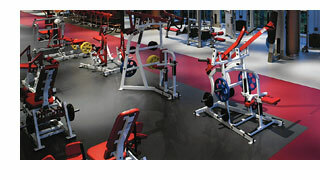 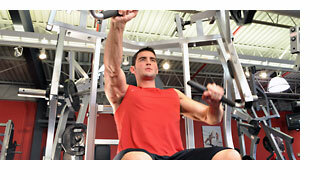 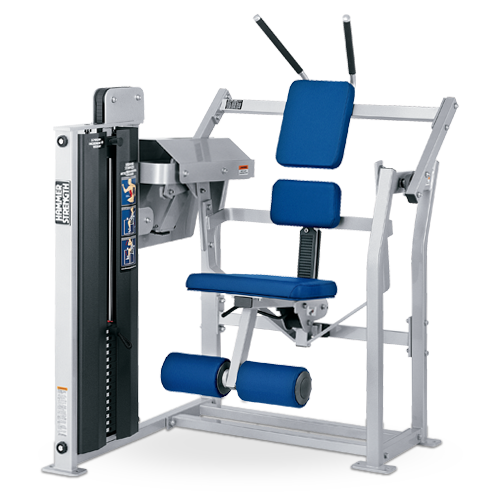 Learn about the benefits of Life Fitness Hammer Strength Plate-Loaded strength training equipment.